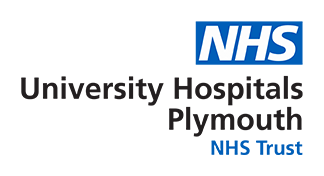 UHP was chosen as one of 7 NHS Trusts to take part in the National NHS Improvement Programme, the aim of which is to create a culture of continuous improvement by empowering staff to develop their own improvement ideas and lead on their own projects. Patients with primary or secondary diagnosis of Heart Failure, Chest Pain or Atrial Fibrillation have a 70% conversion rate to admission. People 1st Plymouth is a cultural change programme with people and improvement at its heart.